The Leader of the Islamic Revolution Ayatollah Khamenei held a meeting with the officials of the Islamic Propagation Center of Qom Seminary, during which he described answering the questions put forward by the young generation and students as a duty of the Center. 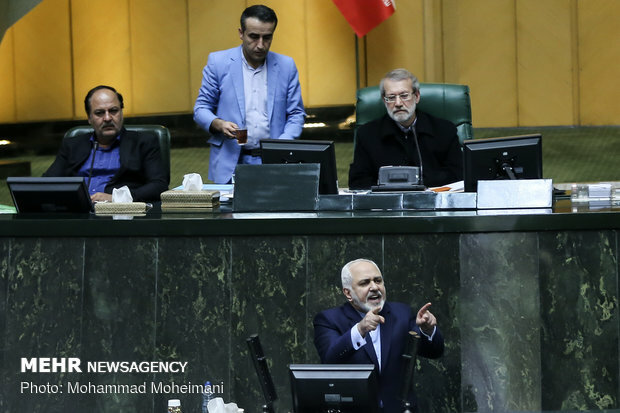 Iranian Foreign Minister Mohammad Javad Zarif went to the Parliament on Monday to answer three questions regarding Iran foreign policy posed by MPs. At the end of this session, MPs were convinced by Zarif’s answers. The national Iranian football team has heavily lost to Japan in the semifinals of the 2019 Asian CUP to fail to reach the final match after decades. In the Monday match which was held in Hazza Bin Zayed Stadium in Al Ain, United Arab Emirates, the Iranian national football team, which is better known as Team Melli, in Iran, experienced a heavy loss to its east Asian rival Japan 0-3. Heading a senior economic delegation, first Vice President of the Islamic Republic of Iran, Es’hagh Jahangiri, arrived in Syrian capital of Damascus on Monday afternoon. 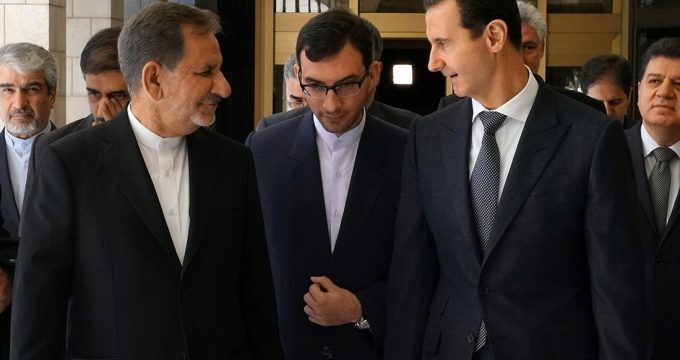 Upon his arrival at Damascus international airport, Jahangiri was greeted and welcomed by Syrian transport and economy ministers, the Minister of Roads and Urban Development of Iran and the head of the Islamic Republic of Iran mission in Syria. 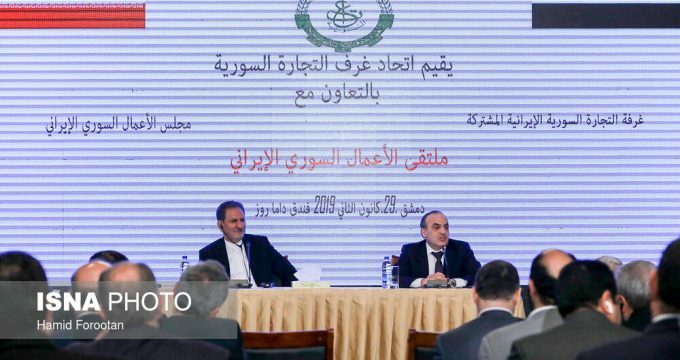 Iran-Syria business forum was held in Damascus on Tuesday with Iran Vice President Es’haq Jahangiri in attendance. High-ranking officials from Iran and Syria inked 11 agreements, including memorandums of understanding (MoUs), in a bid to boost cooperation between the two countries in diverse areas. 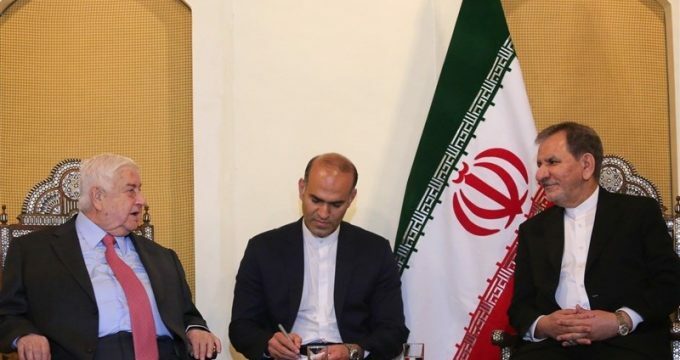 The documents were signed during a meeting between Iranian First Vice-President Eshaq Jahangiri and Syrian Prime Minister Imad Khamis in Damascus. In a meeting with Iranian First Vice-President Eshaq Jahangiri in Damascus on Tuesday, Foreign Minister of Syria Walid al-Muallem said Damascus wants Iran to stand by the Syrian government and nation until the ultimate victory against the enemies and during the reconstruction of the Arab country. 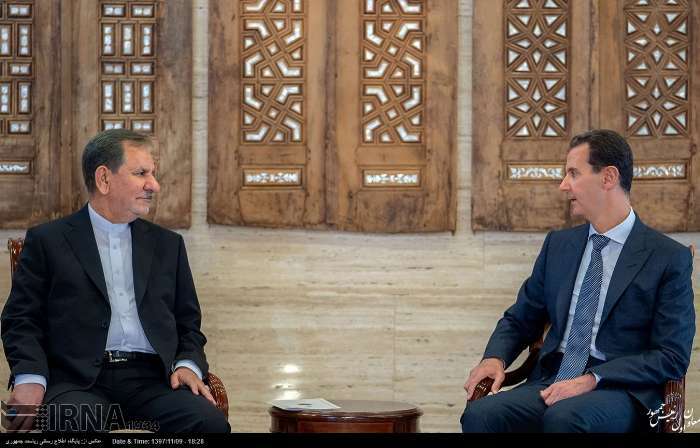 President Bashar al-Assad received on Tuesday Iran’s first vice president Eshaq Jahangiri and the accompanying delegation in the presence of the Prime Minister and a number of ministers. 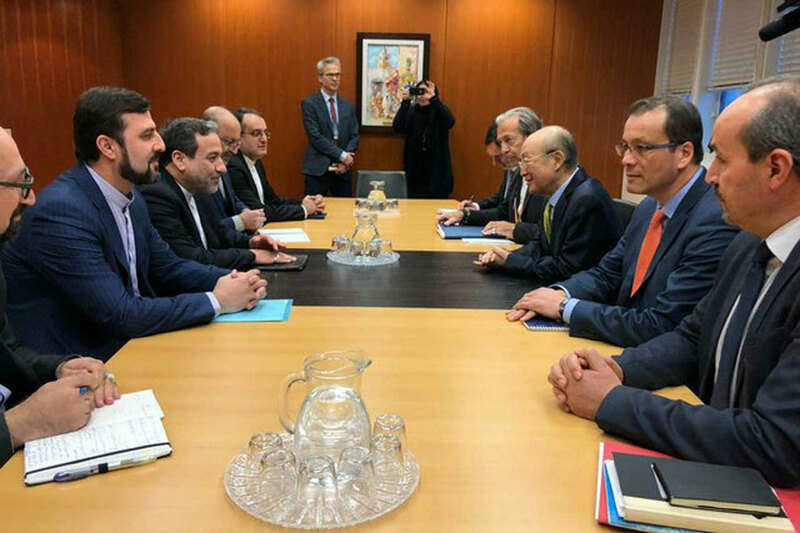 Iran’s Deputy Foreign Minister Abbas Araqchi and the Director-General of the International Atomic Energy Agency (IAEA), during a meeting in Vienna on Monday, discussed cooperation between Tehran and the Agency within the framework of Iran nuclear deal (JCPOA). 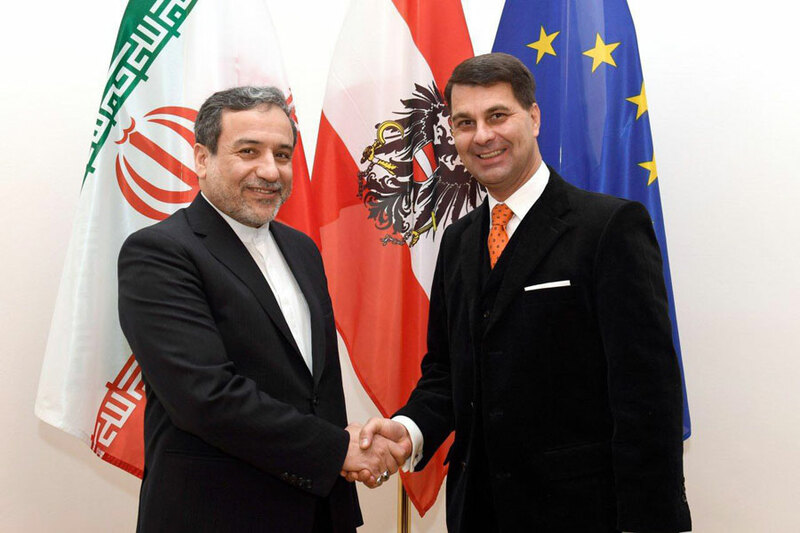 Austrian Secretary General for Foreign Affairs Johannes Peterlik hailed Iran’s policy to stay in the JCPOA, hoping that it would benefit from the EU’s Special Purpose Vehicle (SPV). 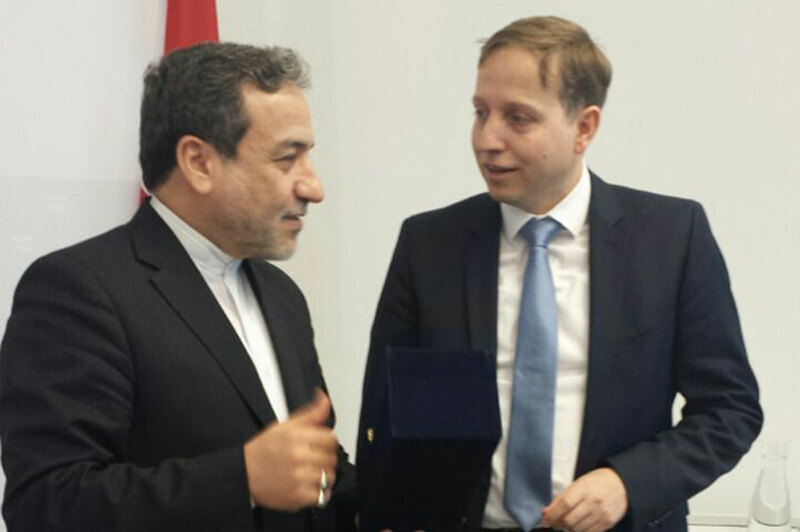 In a meeting with Deputy Foreign Minister Abbas Araqchi in Vienna on Monday, he referred to Iran’s significance in the Austrian foreign policy as well as its status in West Asia and underlined his country’s political resolve to continue consultations and cooperation with Iran in various fields. 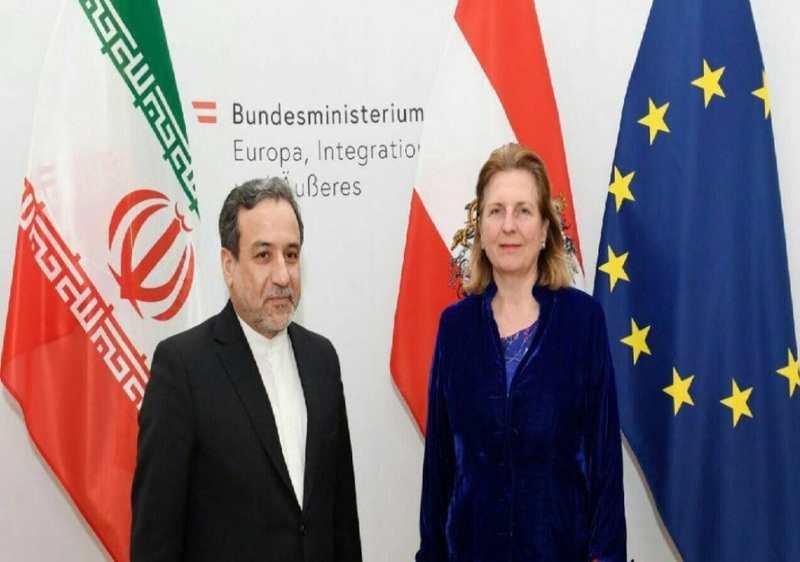 Addressing a meeting with Austrian Foreign Minister Karin Kneissl, Abbas Araqchi appreciated the supportive positions of Austria as regard Iran nuclear deal also known as the Joint Comprehensive Plan of Action (JCPOA). Austrian deputy minister of economy and digital on Tuesday stressed the need for promoting economic relations with Islamic Republic of Iran. Michael Sterl made the remarks in a meeting with Iran’s Deputy Foreign Minister Seyyed Abbas Araqchi late on Tuesday. 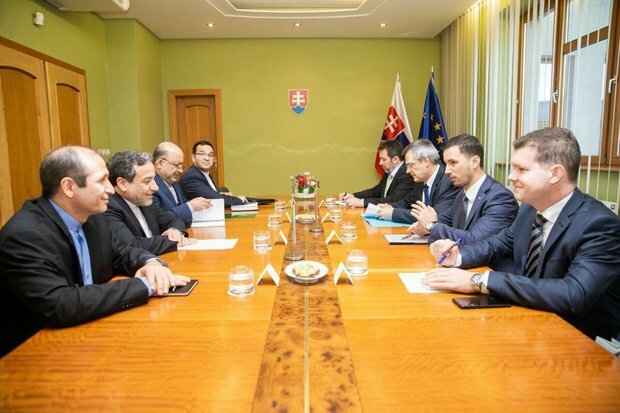 Iranian Deputy Foreign Minister Abbas Araghchi arrived in Bratislava on Tuesday and conferred with Slovakian officials on the EU’s planned trade mechanism aimed at facilitating trade with Iran in the face of US sanctions. 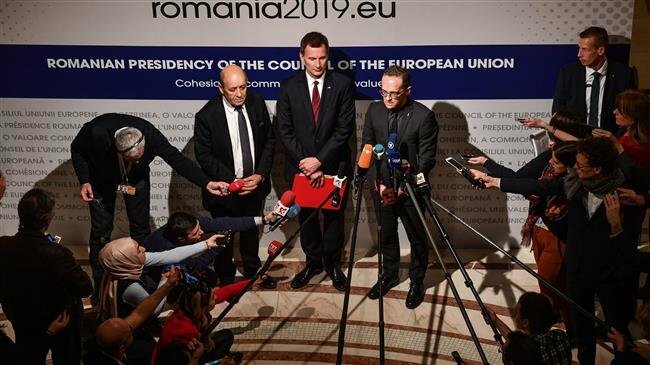 Bulgarian foreign minister expressed his support for the European Union’s special mechanism for transactions with Iran, known as (SPV). 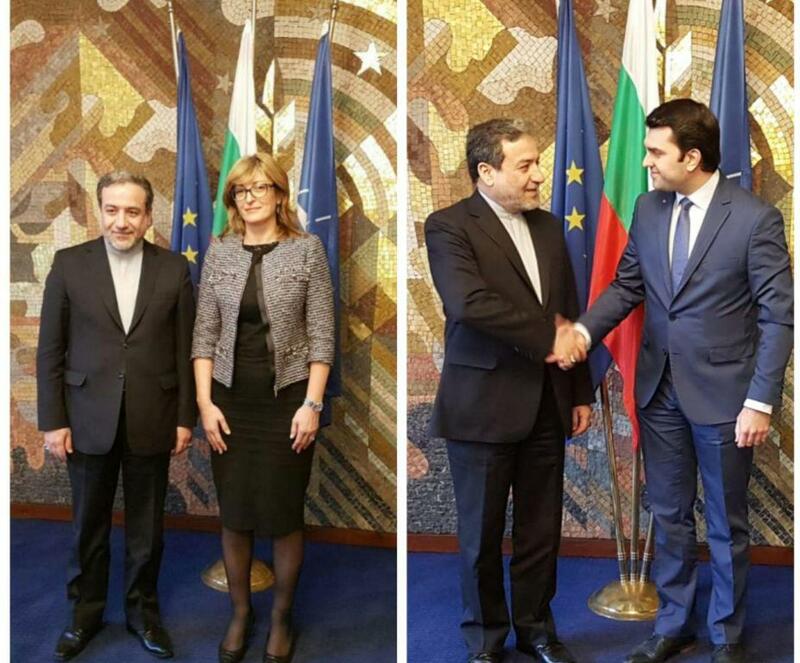 Establishment of Special Purpose Vehicle (SPV) can promote economic and trade cooperation with Iran and Sofia supports it, Bulgarian Deputy Prime Minister for Judicial Reform and Foreign Minister Ekaterina Zaharieva said. She made the remarks in a meeting with Iranian Deputy Foreign Minister Abbas Araqchi. 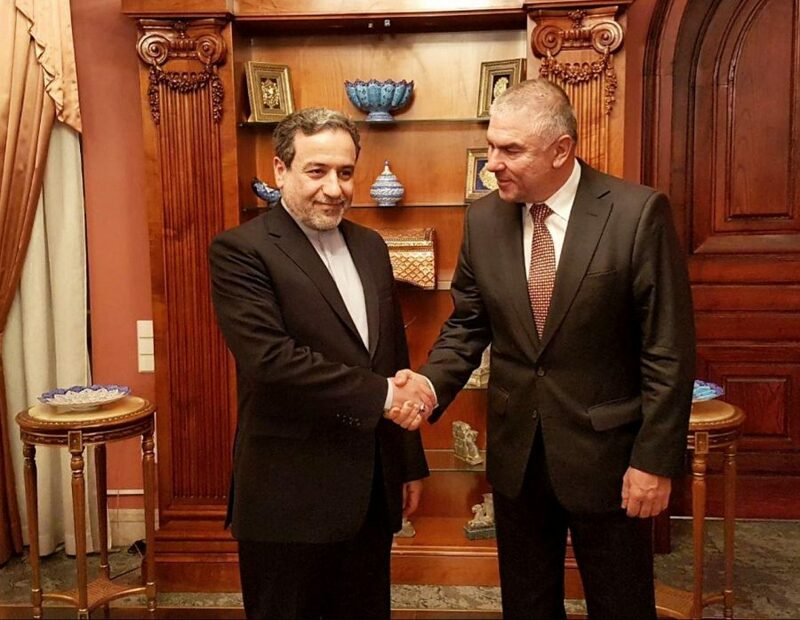 Iranian Deputy Foreign Minister Abbas Araqchi held talks on Thursday with Vice-President of Bulgaria’s National Assembly Veselin Mareshki on international and regional developments and ways to widen bilateral relations. On the occasion of Fajr 10-Day Commemoration over the Victory of the Islamic Revolution, Iranian Leader Ayatollah Khamenei visited Imam Khomeini’s tomb and the Behesht-e-Zahra martyrs’ cemetery about an hour ago, to pay tribute to the founder of the Islamic Revolution and the respected martyrs. On the occasion of the 40th anniversary of the Islamic Revolution, Iranian President Hassan Rouhani together with his cabinet members renewed allegiance with the late Imam Khomeini, the Founder of the Islamic Republic in Iran. Rouhani attended the mausoleum of Founder of the Islamic Republic of Iran on Wednesday where he paid tribute to late Imam. Iran’s Armed Forces have unveiled new military hardware, including drones and missiles, during an exhibition ahead of the 40th anniversary of the 1979 Islamic Revolution. The achievements were displayed during Eqtedar 40 Exhibition at Imam Khomeini Grand Prayer Grounds in Tehran, Fars news agency reported on Wednesday. Press TV anchor Marzieh Hashemi, who was jailed in the US without charge for 10 days and later freed amid public outcry, has arrived in the Iranian capital Tehran. The 37th edition of the Fajr Film Festival officially started work in Iran on Wednesday, with the films set to be screened in movie theaters across the country. An exhibition opened today in Tehran which features major aerial achievements of Iranian Armed Forces. The exhibition kicked off in tactical air base 1 (TAB 1) in Mehrabad International Airport, western Tehran, with major military officials in attendance including, Commander of Iran’s Army Major General Seyed Abdolrahim Mousavi, Commander of Iranian َArmy Navy Rear Admiral Hossein Khanzadi, Coordinating Deputy of Islamic Republic of Iran Army Rear Admiral Habibollah Sayyari, and Commander of the Islamic Republic of Iran Air Force (IRIAF) Brigadier General Aziz Nasirzadeh. 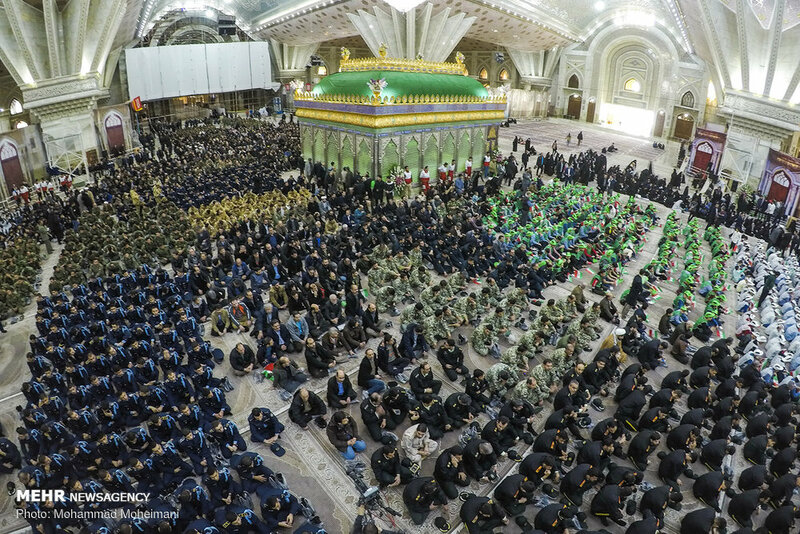 The commemoration ceremony of the return of Imam Khomeini from exile in 1979, which marks the beginning of the ‘Ten-Day Dawn’ (victory of Islamic Revolution) was held this morning at his mausoleum, south of Tehran, with a speech by Ayatollah Ahmad Jannati, the chairman of Assembly of Experts.